The slip and fall lawsuit is among the most common personal injury lawsuits. This is especially true during the winter months. Sidewalks, parking lots, and pathways get icy and pedestrians may slip. 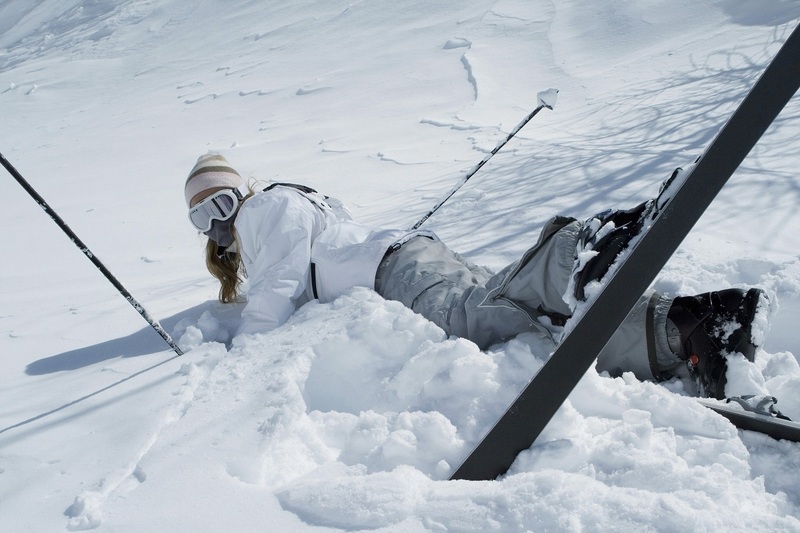 Injuries caused by a fall on the icy walkway can range from the minor to the major. If you suffer bruising and a scrape or two, you’re probably okay with a little rest and a band-aid. However, fractured or broken bones require medical attention and potentially costly medical bills. If you or someone you know has suffered an injury due to slipping and falling on ice, reach out to us at Cirillo Legal, the best personal injury law firm in New Haven, to find out if the owner of the property where you fell can be held liable for your injury. Sometimes, property owners are negligent and don’t remove ice or snow when they should. Slip and fall liability can be complicated though, so here’s some basic information on who is liable for such an injury. In Connecticut, property owners and occupants must use reasonable care to prevent injury in outdoor common areas, but this doesn’t mean that they are liable for any slip and fall that occurs on icy pathways on their property. Owners and occupants are allowed to wait a reasonable amount of time until after a storm ends before they are required to start getting rid of the snow and ice on their properties. If it’s been a week since the storm concluded and someone slips on the ice that still remains on their sidewalk, they could be held liable for that person’s injuries. However, if the slip occurs in the middle of the snowstorm, they would not be held liable. Property owners and occupants are not expected to clear away ice and snow throughout a storm. Many slip and falls happen in commercial areas, on icy sidewalks or slippery parking lots. Business owners expect visitors on their property, and should exercise reasonable care to promote their safety. If an unnatural amount of ice or snow accumulates on a business’s property due to a maintenance issue, they could be held liable for any injuries that arise from slip and falls. Make sure to always keep alert and aware while walking in areas that could potentially have ice or snow. Avoid walking into poorly lit areas if possible, and remain extra cautious in the days following a major snowstorm. If you’re ready to pursue your slip and fall claim, get in touch with our experienced legal team today. Cirillo Legal, the best personal injury law firm in New Haven, CT provides a wide variety of legal services, including criminal law, disability law, and worker’s compensation. Visit our official website at http://cirillolegal.com/ for an in-depth look at the legal services we offer. Our experienced lawyers will guide you through the process from beginning to end, using their expertise to your legal advantage.